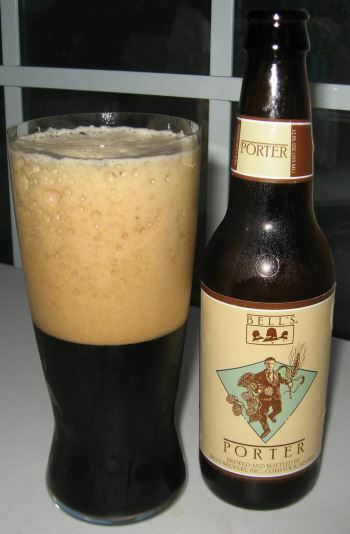 Bell’s Porter is interesting in that it isn’t as heavy as a typical porter. They describe is as being somewhere in between a brown ale and a stout, and I’d agree that this is the target they’ve hit. The body is medium weight, and the flavors are not overly strong, but the profile is definitely in-line with a porter or stout. The nose has chocolate and toast. The middle is roasty had has a bit more chocolate at the end, and the finish is slightly metallic with some savory grain notes. It’s on the lighter side alcoholically as well at 5.6% ABV. A very pleasant interpretation of a porter. This entry was posted in Reviews and tagged Ale, Bell's, Michigan, Porter on May 20, 2014 by Xander. I don’t know what it is about Founders, but this Michigan brewery knows how to do big heavy beers like few others. Today I’m having an Imperial Stout, which is one of their specialty beers, with availability from January through March. Which, again, makes this a winter seasonal. 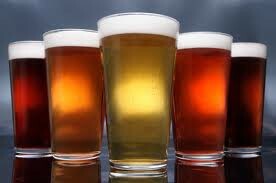 It’s brewed with ten different varieties of malted barley for a rich, complex flavor. It pours a dark inky black-brown. The nose has chocolate and unique woodiness that reminds me of the smoke from a mesquite fire, and a bit of hickory and toast. The head is thick and the texture of light whipped cream. The middle explodes with different flavors including chocolate, molasses, brown sugar, raisins, and coffee. The finish settles down and is sweet, heavy, and milky with a little well-balanced maple syrup and coffee lingering on the back of the tongue right at the end. The body on this beer is well and truly heavy. This is a stout’s stout. The alcohol is high at 10.5% ABV, but very well hidden. This is one of the finest example of a stout that I’ve had. 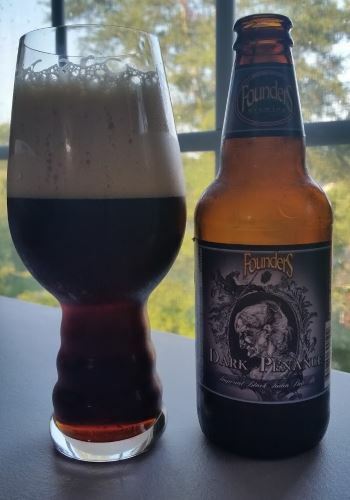 This entry was posted in Reviews and tagged Founders, Imperial Stout, Michigan, Russian Imperial Stout, Seasonal, Stout, Winter Seasonal on April 1, 2014 by Xander. Porter is a classic ale style that brings to mind visions of heavy, dark, malty beer; beer that could serve as meal replacement. 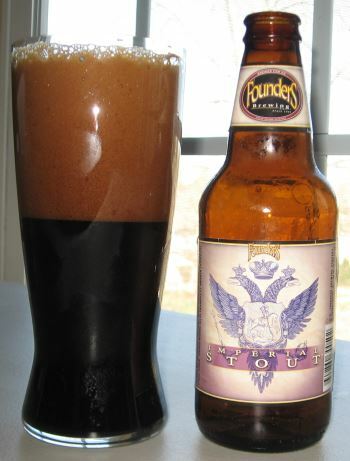 Founders Brewing Company’s version of Porter, named simply “Porter” doesn’t disappoint. 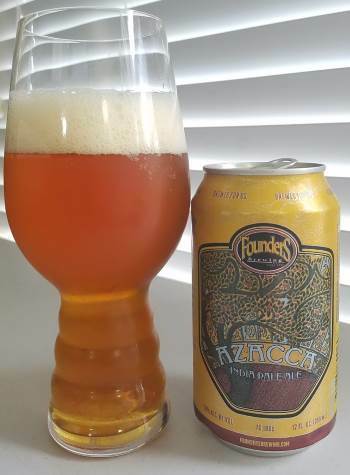 Founders has become one of my all time favorite brewers as they churn out good beer after good beer, and this is no exception. The appearance is perfect, an oily black with no hint of transparency, and a thick mocha brown head. The nose has notes of coffee, cocoa and wood. The body is heavy, and the middle has flavors of well roasted coffee, brown sugar, and a bit of chocolate. The finish has a tiny bit of alcohol and a little of that brown sugar sweetness left over. The alcohol level is a moderate 6.5% ABV. Now, I’m a hop-head, and there isn’t anywhere in this beer that the hops come forward, but I still appreciate this beer for what it is, and that’s a classically heavy, malty, rich porter. 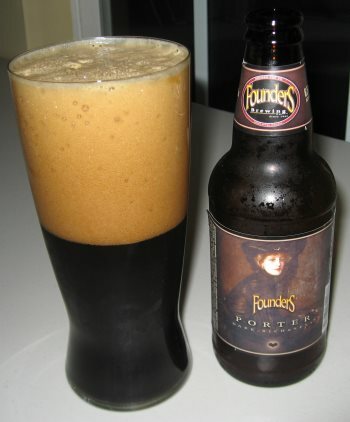 This entry was posted in Reviews and tagged Ale, Founders, Michigan, Porter, Stout on February 9, 2014 by Xander.